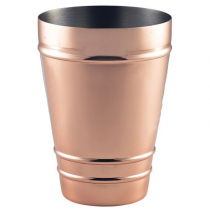 Choose from our large Metal Cocktail Drinkware collection, get creative whether it be with a Stainless Steel Milk Churn, Stainless Steel Martini Glass, Copper Barrel Mug or funky Hawaii Copper Pineapple beverage server! 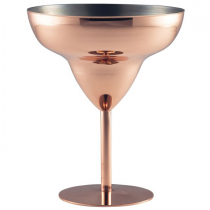 We have everything you need to liven up your drinks service and surprise your customers with something a little different. 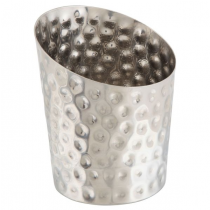 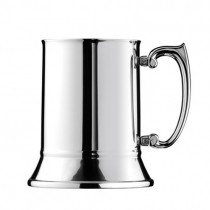 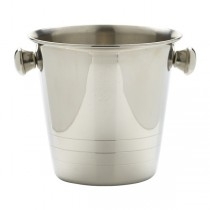 Cocktail Metal Drinkware, Cocktail Metal Mugs Tumblers & Cups at Wholesale Prices fro MBS Wholesale.